Mother’s Day is almost here and Father’s Day is on the horizon! So now’s the time to start thinking about unique Father’s Day presents and what you are going to make for that “special” dad or grandfather in your life. 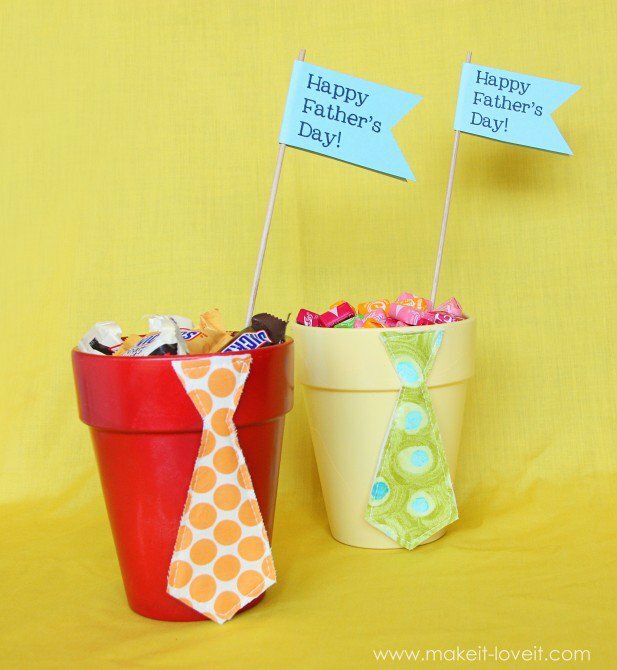 Are you looking for a Father’s Day craft for preschoolers or a homemade Father’s Day printable? 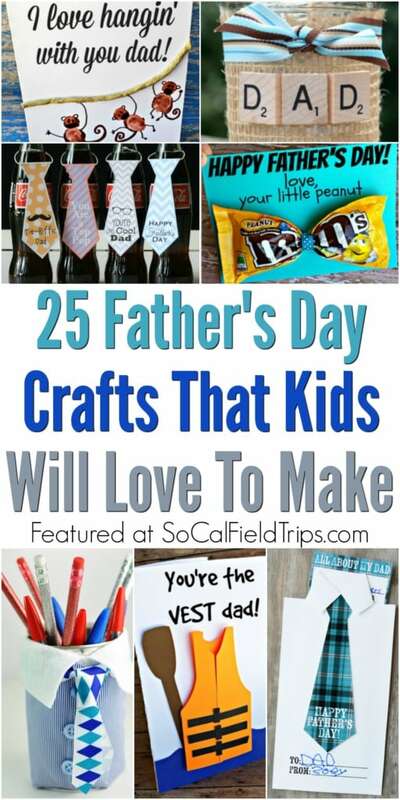 You can always search Pinterest for Father’s Day craft ideas, but better yet, take a look at this list of 25 Father’s Day Crafts Kids Will Love To Make that I compiled just for you. The supplies are easy to find and you might already have some of them on hand. 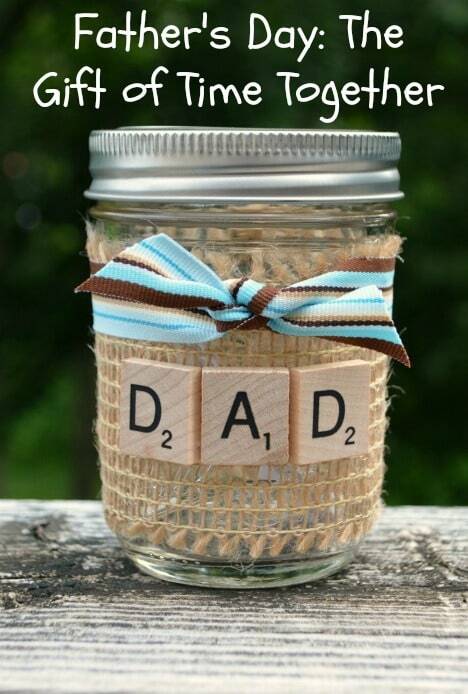 Either way, enjoy this time crafting with your children and Happy Father’s Day! Giveaway to “A Tribute to the Music of Johnny Cash” festival in Ventura! Do you have a special nickname for your dad or a cute phrase for him? In our home, our children simply call their father “dad”. Original, I know! However, this Father’s Day I am determined to spice it up a bit and teach my children how to say “dad” in a foreign language. Which translation do you prefer? Either way, it’s time that our family gets busy and start making plans for Father’s Day weekend. The festival will take over the grassy fields at the beachfront Ventura County Fairgrounds on Father’s Day weekend – Saturday, June 14, 2014 – 10 West Harbor Blvd. Ventura, CA 93001. This year’s event will feature, popular outlaw country, rockabilly, bluegrass and Johnny Cash tribute bands plus hot rods, custom cars and motorcycles, Johnny Cash memorabilia, food & beverage, a kid’s corral and scores of vendor with unique offerings and collectibles. Tickets to the Roadshow Revival are available online; all performances and activities included. Discounted tickets are available with Promo Code “RSR2014AFC” until June 13, 2014. For more information, including bands and performance schedule, please visit www.roadshowrevival.com. Great news! The Roadshow Revival is hosting a GIVEAWAY FOR SIX TICKETS to the music festival on our site. To enter, please visit a Rafflecopter giveaway! DISCLOSURE: This is a sponsored giveaway. All opinions and points of view are our own. Images used by permission. Giveaway is open to U.S. Residents only. No purchase necessary to enter. One winner per household. Everyone has an equal chance to win, however, you must enter to win. Winners will be randomly selected via RaffleCopter and notified via email. No cash value. Winners will have 24 hours to claim their prize or a new winner will be selected the same way. Several different ways to earn entries. Not liable for unclaimed prizes.